So there you are in cyberspace with your website ready to enthrall and entertain with its beautifully displayed, original, top quality content. You have an eye-catching rotating image banner on your Home Page, a Photo Gallery for visual folk, a Testimonial System to share comments from happy customers, as well as an interactive map for finding your location. So why isn't anyone showing up? Perhaps what you need is a Blog/Newsletter system to add a one-two punch to your marketing attack. Blog? What is this Blog you speak of? The word "blog" is short for "web log" and is simply a written article discussing issues related to the content of your website. Often blogs avoid the hard-sell approach and seek to inform readers, rather than to convince them to buy something. This soft-sell helpfulness encourages trust in your brand which can be a much more potent persuasion tool than an actual hard-sell pitch. 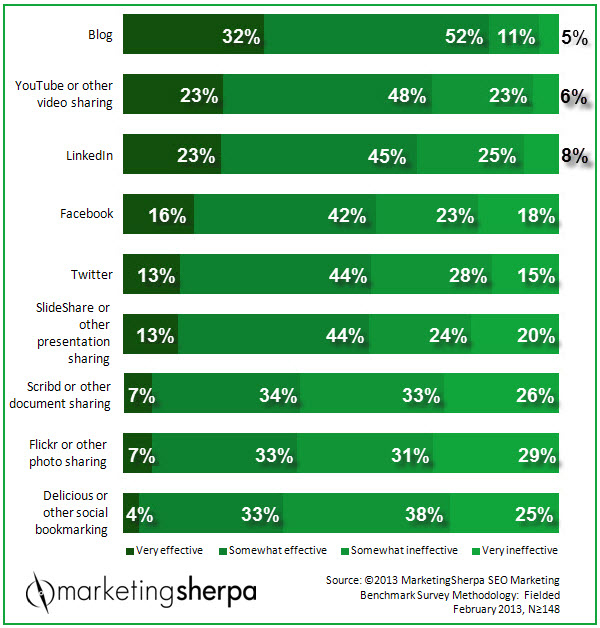 Blogs are such a powerful medium, according to cyber-marketing gurus, Marketing Sherpa, Internet marketing experts rate blogs as the single-most effective platform available, according to their annual survey of professional Internet marketing people. Great! but i need a newsletter system, too? Luckily, for those modern websites with a dedicated blog/newsletter system built into it, (such as those available here) a click of a button can convert that blog into a mass email which is then automatically sent to a list of subscribers who have indicated willingness to receive the newsletter. Super-efficient and surprisingly effective, the blog/newsletter system provides a marketing push which can reach your target market better than print, TV or radio ads and costs a fraction of the price. Do I need a website to profit from a blog? What will a blog do for me? Blogs about your industry let you start a conversation with site visitors about specific information they seek; what your products do, their unique features and how to use them properly. These conversations establish your industry expertise and authority. Blogs allow you to quickly and easily update your website to attract Google-bots, which sense new activity and helps improve search rankings. Adding a new blog or even simply changing the picture associated with an existing blog is enough to alert the G-bots there is something different about your site. Bots, like real folks, get tired of the "same old, same old" and won't return without new content to look at. Blogs allow you to use the company's own "voice" to enhance your brand and distinguish it from competitors. This "voice" helps humanize your company for prospective customers. 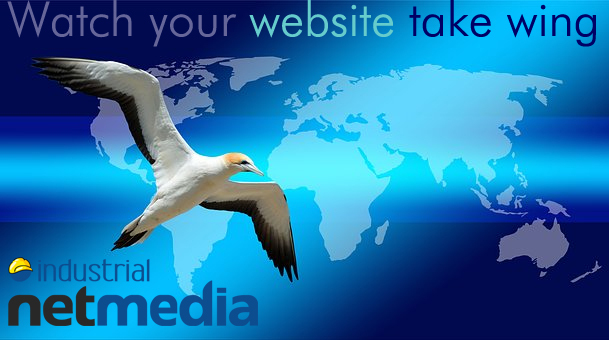 Blogs work great on social media to attract website visitors, too. After all, you can only promote the same web pages so many times before people start to ignore your feed. With an ever-growing collection of blogs, you will eventually have a suitable blog post ready to go for every situation; from New Year's greetings to your annual Boxing Day Madness Sale. Blogs encourage more in-bound links as other sites direct traffic to your blog to answer questions based on the authority you have carefully developed. These in-bound links will also improve search rankings as Google rewards perceived authority. Be genuine. Blogs allow you to share your passion which is why you went into business in the first place. Talk about what makes you excited about your industry. Don't expect viral posts right away. Successful blogging is a marathon that is run over a long period of time, not a marketing fad you can try for a week or two. It takes a while to establish authority in cyberspace, just like in real life. There are very few examples of "overnight successes". Maintain professional writing standards. Writing is an art at which not everyone excels, so get trusted people to review your blogs for grammar, punctuation and tone. If it is written amateurishly, people will be less likely to put much authority in what you have to say. If you wisely realize writing is not your strength, it is still worthwhile to hire someone to do it for you on a piecework basis. Alternatively, most web design companies offer social media management service packages which can include blogging services, as well as posting "ghost-written" blogs to the social media platforms of your choice. If you are serious about expanding your marketing reach, a blog/newsletter system is a great choice for companies of every size. Not only is it less expensive than virtually every other mass market advertising approach, but it is also the most effective method still within reach of the smallest businesses; even home-based businesses.